Hello, Willa Blair! Welcome to Booktalk with Eileen. It is such a pleasure having you share your writing craft. 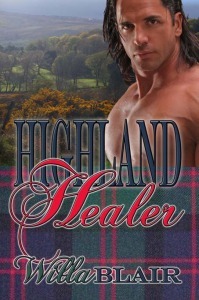 I thoroughly enjoyed your first two books in the Highland Talents Series, HIGHLAND HEALER and HIGHLAND SEER. 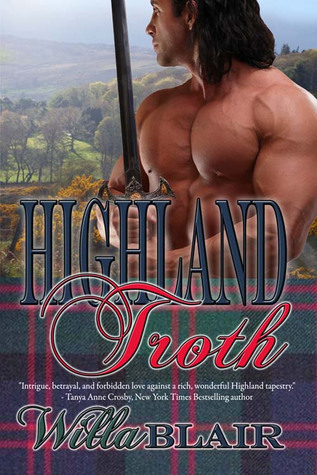 Some time in the middle of February I want to read your third in the series, HIGHLAND TROTH. 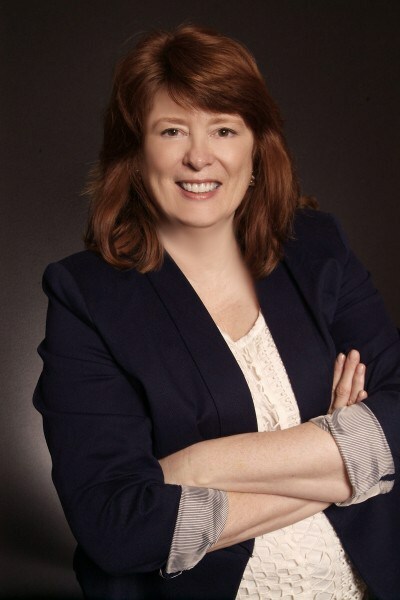 I enjoy meeting new authors and always hope to learn something from the process they go about crafting their stories. So without further delay, tell us how you picked historical romance as the genre you tell your tales in? That sound you hear is me, laughing. I always wanted to write, but I thought I’d write science fiction, since that’s what I read growing up. I didn’t discover romance until my mid-20s. Even then, I mostly read contemporaries. Somewhere along the line, I discovered Highland historicals. With the idea for the opening scene of Highland Healer in mind, I decided to give that genre a try. I could have spun that scene into a sci/fi or fantasy novel, but I’m glad I didn’t. At first the historical research was intimidating, but I’ve come to enjoy it. And as you can imagine, writing men in kilts is a lot of fun! Some writers think of themselves as plotters, outlining and moving the story through a pre-thought plot. Others have an idea where the story is going, but sort of give the characters free rein once they reveal their inner intentions, as you know called pantsers. What about you? Where does your writing style fit? I call myself a “plantser.” I started out a total pantser. That’s why Highland Healer took more than a decade to write. Okay, the day job interfered a bit, too. When I started Highland Seer, I made a deliberate decision to do an outline and found it very helpful, so I still use them. Not that I follow them religiously, but that’s the beauty of being a plantser—the outline is a guide. It helps me stay on track, or get back on track when the characters try to stray. Which they do. All the time. As a relatively new author, what did you find the hardest to overcome in writing challenges? Two words: Social Media. I’m not a morning person, so when I get online in the morning I start out checking all the usual suspects and before I know it, it’s time for lunch. Sigh. Do you create your characters first, pretty much fully fleshed out, then write the plot, vice versa, or some hybrid? Characters first? Ye gods, no! Half the fun of writing a book is getting to know the characters. Of course, that’s probably the reason they manage to go astray from my outline as often as they do. I typically start with an idea for an opening scene, or some turning-point conflict, rather than a character. When characters from my others books make an appearance, you would think I know what they’re going to do, but not always. New characters are even more of a challenge—and an opportunity. As I get to know them, I find they have their own ideas about where the plot should go. Do you prefer physical antagonists or go for the inner conflicts of your hero/heroine to create the emotional entanglement necessary for a good story? Ultimately, I think the reader cares most about the inner conflicts that define the characters. Those are much harder to resolve, and carry more emotional weight. But I also like a really rotten bad guy to reflect the hero’s and heroine’s inner angst. Did you begin with the idea you were going to write a series or did your secondary characters scream they also wanted their stories told? Noisy secondary characters, absolutely! When I started writing Highland Healer, I had no idea I would actually finish it, much less go on to write more books after it, though that was my dream. My critique group convinced me to make it the first of a series rather than starting a new project in a different genre. Donal and Jamie were easy choices for two more books. But something kept nagging at me. I wanted to know what happened to Coira after Toran sent her away, so that’s how The Healer’s Gift came about. Now I’m working on Angus MacAnalen’s story. When you write do you have in mind what the production version of the story might sound like? I do. As I write, I see the story as a movie running inside my head, even if I’m only working on one scene, or one part of a scene. When searching for a narrator, what elements of the voice narration are most important to you? Do you decide you want male or female before you even begin the process of searching and if so, why? The production company requested my books from my publisher, and also chose the narrator. I had no say in the selection, but I’m very pleased with the result. I think a male voice suits my books, though a female voice might work for Coira’s story. Once you complete this series, do you have another one you intend to begin writing? Do you know its setting? Have you fleshed out any characters? Of course I do! But before I nail down the time and place of the next series, I’ve got to do more research. I can tell you this: it will be in Scotland, it will be historical, there will be braw men in kilts and feisty heroines, and I’m looking forward to writing it and sharing it with my readers! Thank you so much for joining us today, Ms. Blair. Us Scottish Highland fans look forward to your books! Thank you for having me, Eileen. If anyone should have any questions for me, I would be delighted to answer them. This entry was posted in Highland Stories, Interviewing authors and tagged Highland Healer, Highland Seer, Highland Troth, Willa Blair. Bookmark the permalink. I love the stories that grab me in and make me forget I’m reading. The ones that play like a movie that I’m in, watching as it plays out. The ones where I can feel the wind and hear the laughter or battles or whatever is going on. I’m with you Leah, I keep on reading historical romance during the Medieval times for that very reason! Willa Blair is talented and is going places. I listened to her first book in the series, Highland Healer. The lovely brogue of the narrator brought it even more to life. This second one I read. Have you read any or all of her Highland Talents Series? Willa Blair is now on my list to read for new-to-me author. Hello Willa! After reading your first book, I couldn’t stop myself, had to get the next one and the next one as they were released. Looking forward to read more. I have not listened to the audios yet, but Derek Perkins sounds good from the samples. Added them to my wish list. Thanks to everyone for saying such nice things! And a special thanks to Eileen for hosting me. 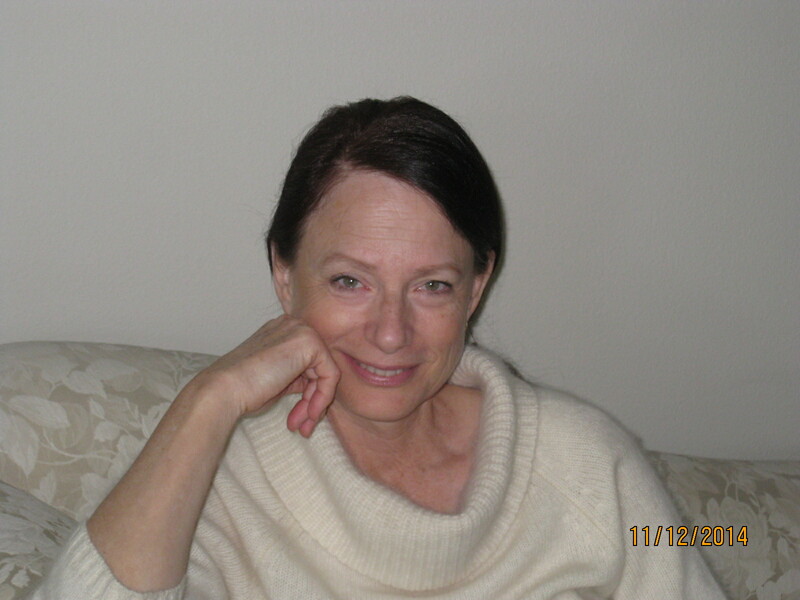 I’m pleased to “meet” you all and hope you enjoy my books! Thanks! I hope you enjoy listening to them. too. It’s a very different experience and fun! I agree! I love that sense of being lost in a story.